Our West Wing elevator has temporarily been taken out of service for scheduled maintenance—which means stair-only access to rooms in this part of the hotel through the middle of May. If you would like to continue with your West Wing booking, we will do all that we can to make your stay comfortable. Thank you for your understanding. 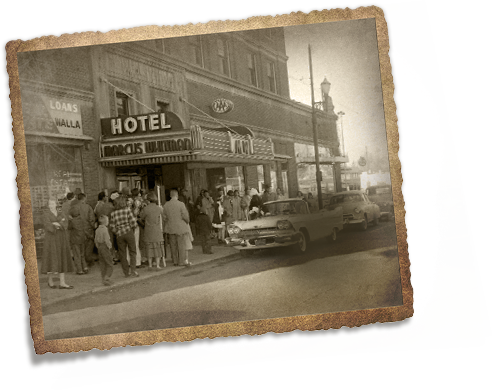 Whether you’re heading to an important meeting in our high-tech conference facilities or playing weekend warrior in the surrounding mountain-and-valley paradise, The Marcus Whitman Hotel is your Walla Walla destination hotel for business proficiency and stunning natural beauty—with generous amounts of historic style, comfort and friendliness to boot. Missionaries Marcus and Narcissa Whitman came to this part of Washington in the 1830s to work with the local Cayuse tribe. They met an untimely death in 1847, but locals refused to let them fall into oblivion. As the little town blossomed, the Whitman name was used on businesses and sites throughout the valley. So, naturally, when a luxury hotel was planned in 1927, it was named for Marcus Whitman. 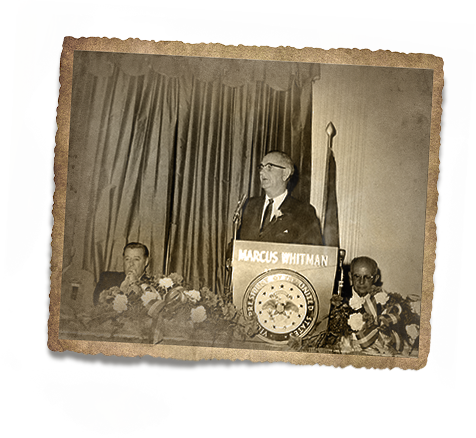 The finest hotel for hundreds of miles, the Marcus Whitman drew presidents, celebrities and dignitaries with its elegant rooms, friendly service and famous restaurant. A major renovation at the turn of the 21st century touched up its classic style—and added up-to-the-minute technology throughout its storied halls. So today, this grand dame in the heart of Walla Walla’s historic downtown continues to celebrate the past—while looking far into the future as well. We pride ourselves in offering our guests a uniquely memorable experience filled with extra-special touches. Located in the Historic Tower and West Wing, our 133 guest rooms and suites blend residential style with modern-day comfort and convenience. 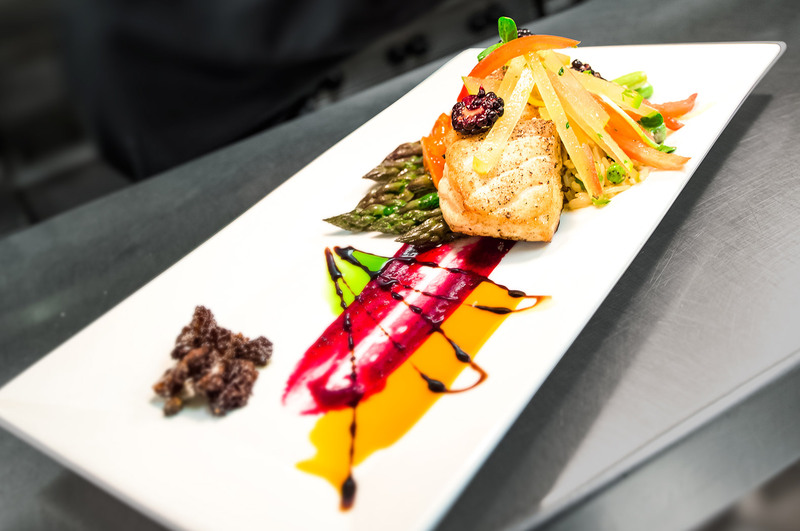 Savor modern American cuisine showcasing the flavors of the Pacific Northwest in The Marc, our award-winning restaurant. 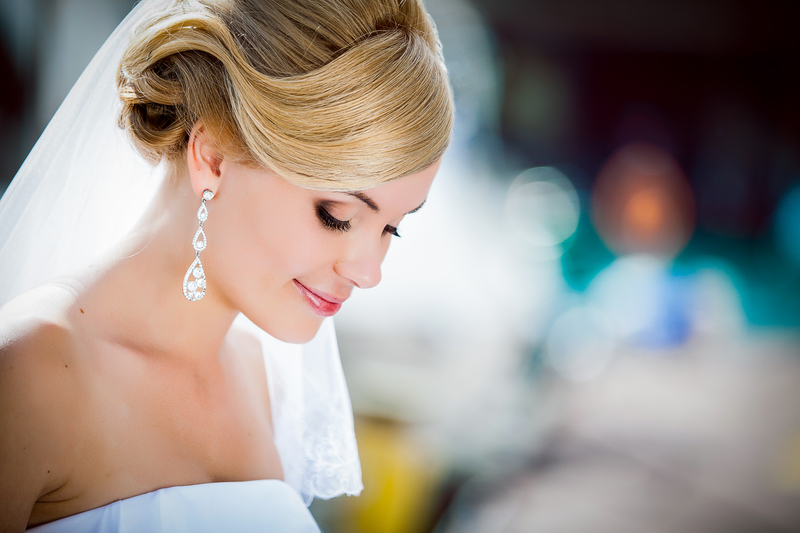 The Marcus Whitman is a picture-perfect backdrop for weddings and holiday parties. We’ll even bring our farm-to-table cuisine to you. Historic charm meets high-tech efficiency in our centrally located, up-to-the-minute meeting rooms. 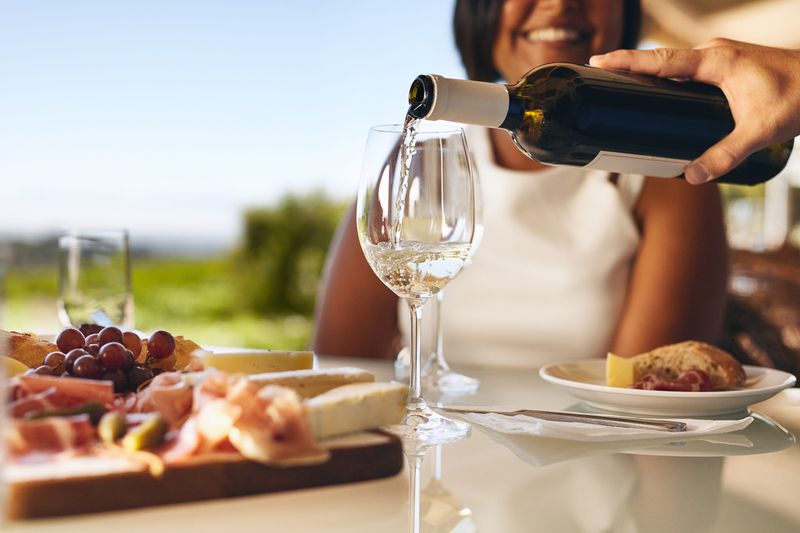 Enjoy the best of the Marcus Whitman with our Suite Deal package featuring an $80 dining credit in The Marc restaurant and a bottle of our signature house wine. Looking to escape city life and enjoy Washington’s beautiful Wine Country? The Marcus Whitman Hotel is the perfect spot for a weekend getaway. 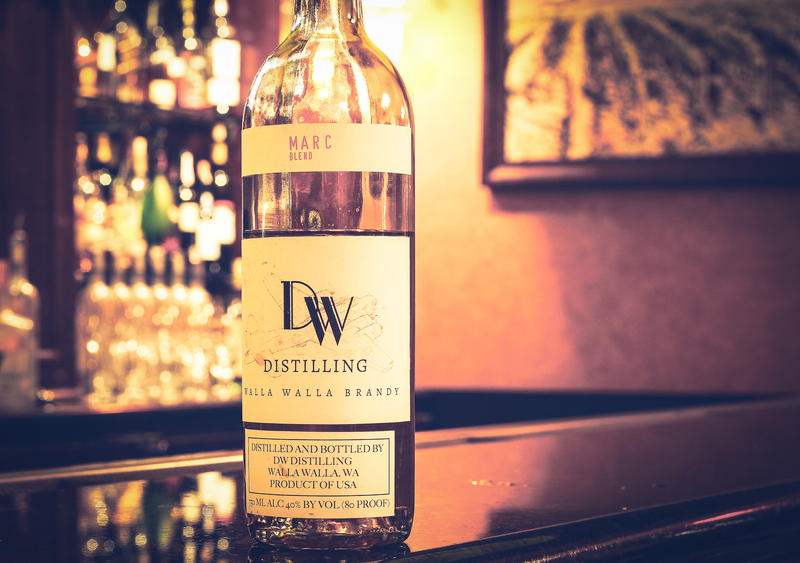 Explore wineries, visit organic farms, meet artisanal cheese makers and delve into Walla Walla’s rich history as a major fur trading post turned viticulture powerhouse. It’s impossible to beat our heart-of-Walla Walla location. Charming and historic, our thriving and diverse downtown features dozens of eclectic outdoor sculptures tucked amid sidewalk cafes, shops and one-of-a-kind boutiques. Don’t miss the Downtown Farmers Market, Saturday mornings from May through October, for famous Walla Walla Sweet Onions, the state’s official vegetable. Our guests are treated to what we honestly believe to be—hands down—one of the country’s best breakfasts. The daily buffet includes scrambled eggs, steel-cut oats, house-made sausage, biscuits and gravy, our own bakeshop-produced pastries, our specialty granola and yogurt, coffee roasted especially for us by the Walla Walla Roastery, and more. All for free. Whether you’re uploading a large video file for an important business meeting or retreating for the evening with “House of Cards,” rest assured your plans will not fizzle due to unreliable connectivity. We offer our guests state-of-the-art, 21st-century technology, including the fastest hotel WiFi out there. All for free. We roll out the red carpet for your four-legged friend, providing pet beds (on request) and a sprawling lawn for a tail-wagging good time playing toss-the-ball. We’ll also share our list of fun places to go, including the Walla Walla Dog Park, Bennington Lake and dog-friendly winery tasting rooms. Yes, I would like to receive emails with exclusive specials and offers.